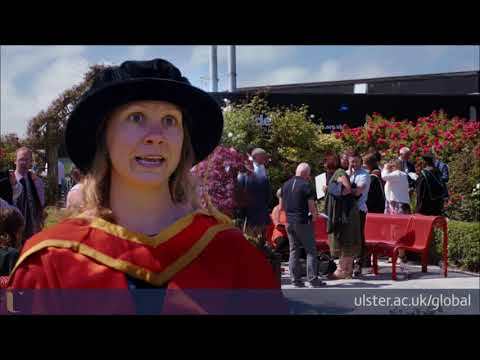 Hear from our PhD researchers on the research experience at Ulster University. 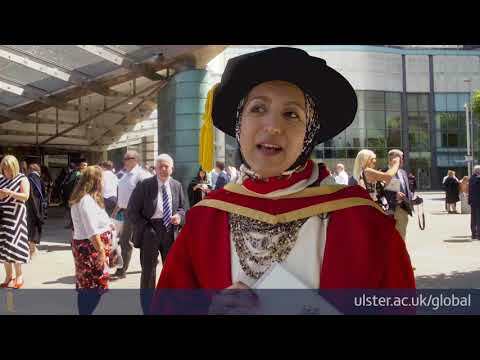 For me, completing a PhD at Ulster University was transformative.A PhD trains you to think differently. It acted as a springboard to my career path, greatly developing both my analytical and personal skills.The quality and dedication of my supervision remains unrivalled. 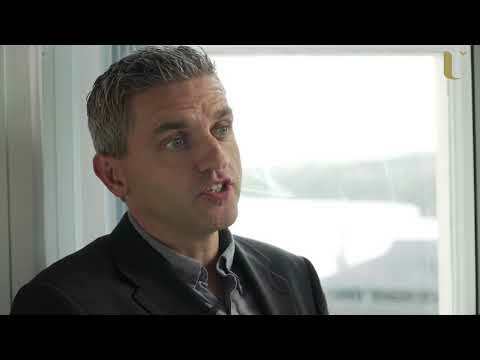 My experience opened the door to amazing opportunities. I can honestly say that doing a PhD at Ulster University has been a thoroughly rewarding and enjoyable learning experience.I’ve learned so much about myself whilst developing my skills as a researcher and it’s opened up so many other additional opportunities and new networks.As a practitioner for many years it’s refreshing to have an opportunity to get involved in a piece of work which offers the potential to make a contribution to both theory and practice. It’s a lot of hard work but so worth the rewards. I’d recommend it to anyone prepared to commit to it. 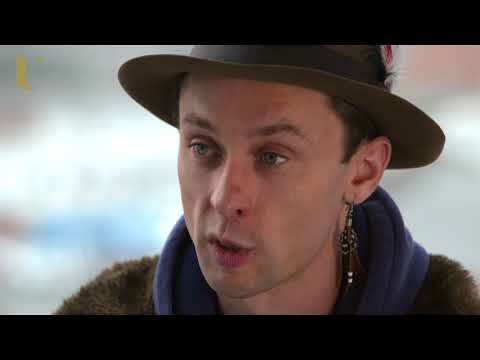 Ulster University gave me the responsibility for my own learning. My supervisor and other lecturers offered me alot of guidance and support, always there to advise, it was a great experience. 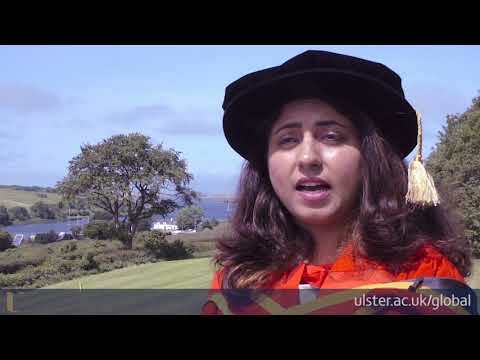 One of the top reasons for choosing to study at Ulster University - the University is situated in Derry/Londonderry, the north west of Ireland. It’s one of the most exciting locations possible for a student and an educational centre for many centuries. I never regret coming and I am having a great time here so far. The study and the supervision are excellent. 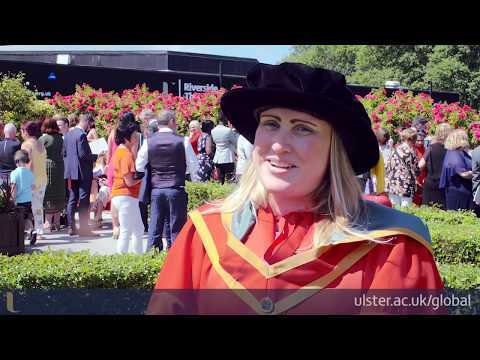 I arrived at Ulster University 4 years ago to do my PhD and I can remember my first day. Everyone has been so helpful and accommodating. the International Office were so patient with all my emails. I now feel like this is my second home. There are alot of opportunities and there is plenty to see and do. Looking back over the course of my career, I can categorically state that my PhD from Ulster has opened many doors in terms of career/professional development and commercial success through winning consulting commissions.The skills I gained were specific (in my subject area), but often when I reflect, it is the general skills that have added most value to my career over time – for example, the ability to see the bigger economic picture, the ability to analyse and summarise complex sets of data, the ability to write reports and present in a succinct manner and the ability to influence stakeholders in projects.For these reasons I highly recommend a PhD as a foundation for career success.